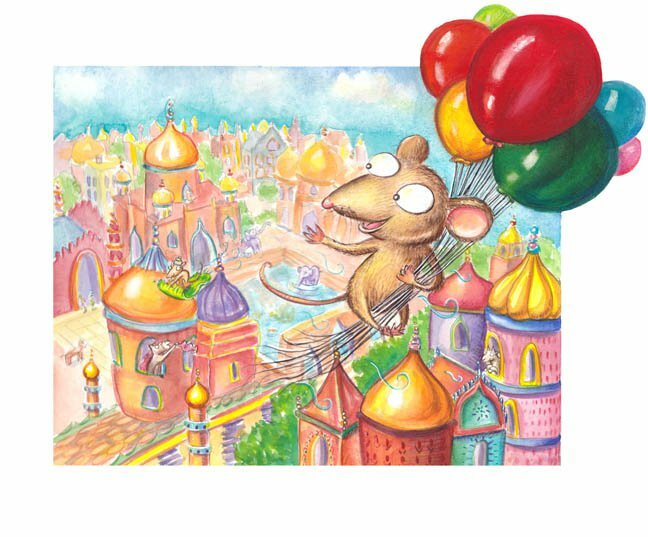 Even More Balloon Mouse Adventures!! 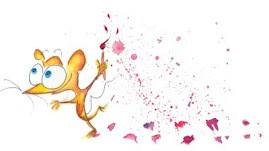 Another watercolor painting done last week before the art show. 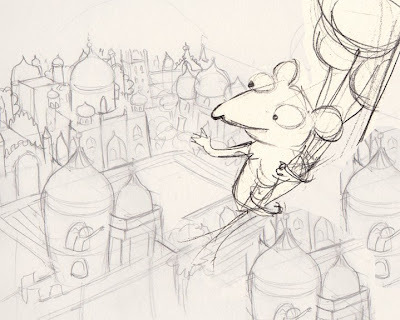 Here mouse discovers the beauty of glowing India!